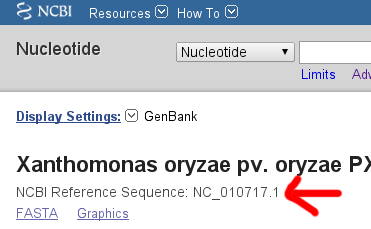 Go to the NCBI Genome search page and enter the name of the organism you want to use. Any assembly with a filled in circle in the 'Status' column should work. 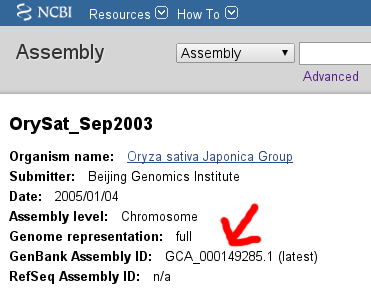 Paste the copied ID into the 'NCBI ID' field on TALEN Targeter, Target Finder, or Paired Target Finder to search that assembly.